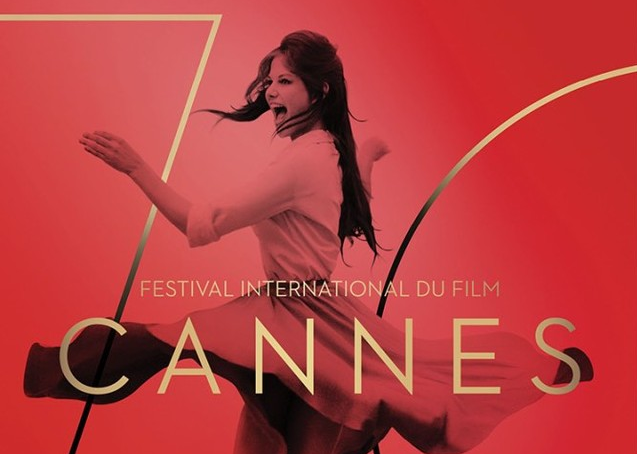 Cannes Film Festival, celebrating its 70th anniversary this year, will be ending in just two days. This year, its innovation hub, Next, featured more than 100 360-degree and VR experiences across many genres. Here are 17 pieces of journalism and documentary film featured in Cannes’ Next VR Theatre this year to inspire your next project. You can also see the full lineup to learn from the best VR experiences across all genres here. Pretty much everything in the “Emerging Trends in 360 Documentary Storytelling” section of the Next VR Theatre sound fascinating. Bashir’s Dream follows a 14-year-old Syrian boy, Bashir Masaama, who was shot in the back by a sniper while on his way to buy candy and is now confined to a wheelchair. The piece was directed by Angel Manuel Soto, who joined us for our 360 storytelling panel at NAB 2017, and produced by Bryn Mooser. Also in this segment are Viva La Evolucion, following the Godfather of Cuban electronic music after the lift of the embargo; The Protectors: Walk in the Ranger’s Shows, about a day in the life of a ranger at Garamba National Park; and Under a Cracked Sky, pluging viewers 8 feet under Antarctic sea ice to the clearest water on earth. In this immersive VR experience, the BBC helps viewers experience what it’s like to float 250 miles above Earth. The nine-minute experience offers views of the spaceship, the International Space Station and the universe. It was produced by Rewind and presented by VRrOOm. 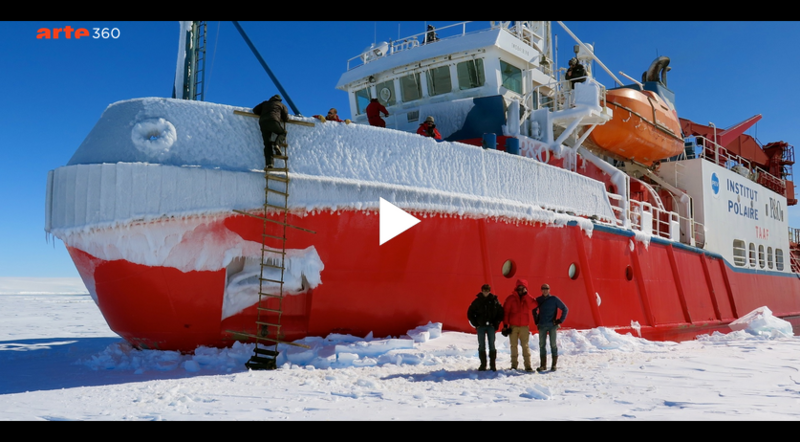 This experience follows three explorers during 12 days of sea voyage and 35 days in Antarctica. Oh, and there are some 4,500 penguins. 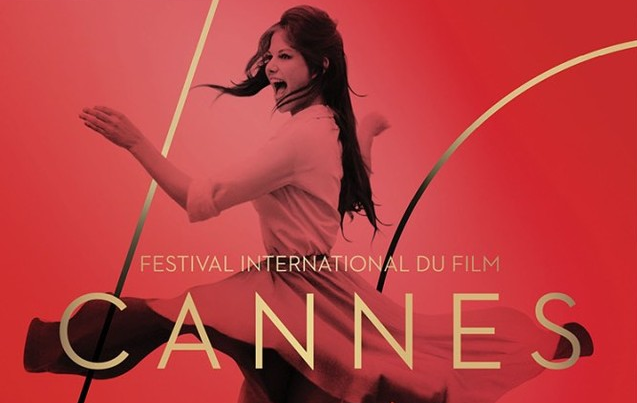 Presented by Arte, the film was directed by Luc Jacquet and Jeanne Guillot and produced by Wild-Touch Production, Paprika Films and Arte France. 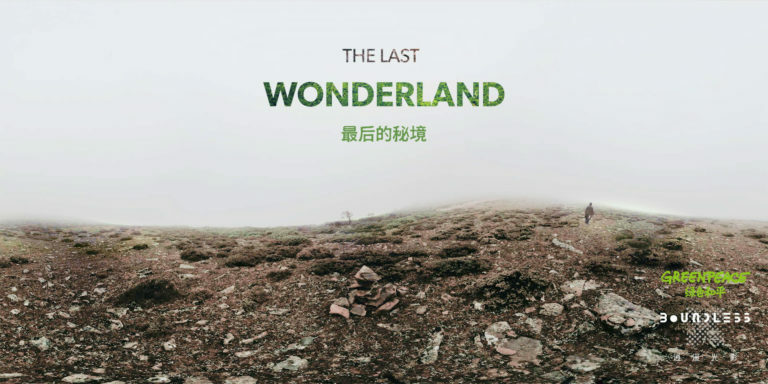 This 360 film offers a portrait of forest landscapes in Shangri-La, Yunnan, “an unbroken expanse of natural ecosystems within the zone of current forest extent.” Presented by Polyhedtron VR Studio and BoundlessX, the film was directed by Ke Shi and produced by BoundlessX. This experience, directed by Bien and produced by Chinnal, gives viewers the chance to see China’s version of the antique city of Pompeii using 3D SFX technology. The experience is presented by VRrOOm. Bien and Chinnal also directed and produced Tian An Men VR, also showing the the Next VR Theatre, which offers an “eerie visit of Beijing’s Tiananmen square” with 3D FX. In the Russian VR Seasons segment of the Next VR Theatre, presented by the Russian Creative VR Society, viewers can experience VRability: Maxim Kiselev, the only pro figure ice skater in a wheelchair in the world, and Lake Baikal: The Science and Spirituality of Extreme Water, which shows five scenes of spiritual traditions surrounding the world’s oldest and deepest body of fresh water. VRability was directed by Georgy Molodtsov and produced by Dmitry Agutin, Stanislav Kolesnik and Georgy Molodtsov. Lake Baikal was directed and produced by Michael Owen and Georgy Molodtsov. This piece takes viewers to the Amazon rainforest to “experience life with the Munduruku tribe as they fight to save their ancestral lands.” It was directed by Sarah Hill, whom we recently featured in a Q&A, and produced by Alyssa Newman. Another piece by Hill, See Beyond Labels, was also shown in the Next VR Library. Director/producer Eduard Chizhikov and producer Maria Tumar give viewers the first 360 tour of the International Space Station. This piece was presented by Immersive Science. We will be featuring a Q&A with Eduard, the head of RT’s 360-degree content team, in the coming weeks. Stay tuned! “Every Friday, an African-Australian man stands silently in the middle of Melbourne’s busiest intersection—challenging the beliefs of passers-by,” is the story behind Jafri, directed by Michael Beets and produced by Melissa Benavides and Sophie Woods. The experience is part of the Australian Immersion segment of the Next VR Theatre and is presented by the Byron Bay Film Festival and Collective Reality. Also included in this segment are Songlines, showing the work of six aboriginal artists, and Amor De Abuela, following the vastly different lives of two friends in the remote village of Tactic. 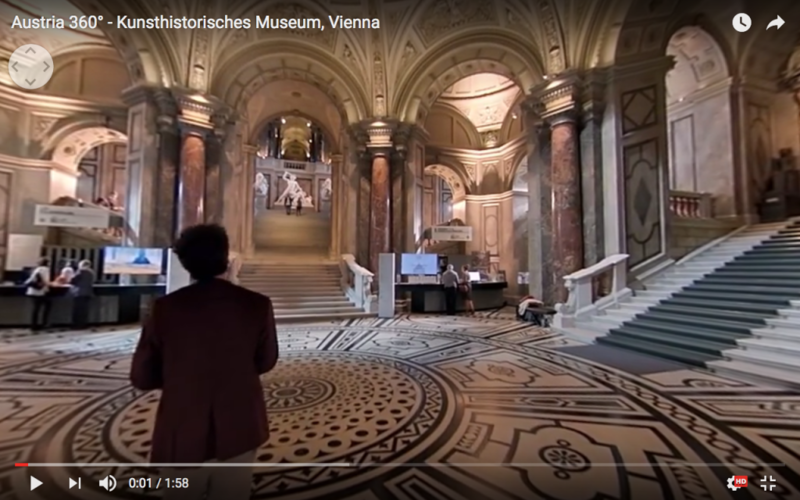 This interactive 360 video offers viewers a choice of a handful of plots and various hotspots to learn about the Museum of Art History Vienna. The VR film, presented by Indiecam, this film was shot on the nakedEYE camera. It was directed by Arman T. Riahi and Arash T. Riahi, and produced by Raphael Barth.